ICanServe Foundation relies on an army of generous volunteers and faithful prayer warriors who give time and talent to raise awareness, as well as to help breast cancer patients live yet another day. ICanServe beneficiaries appreciate donations big or small. More than the amount raised, it is the loving heart behind each action that breathes life into ICanServe and its various endeavors for the benefit of the breast cancer community in the Philippines. You, too, can help. If you need ideas about what to do, see what these warriors did to help in their own (big or) small way…and why. Twelve years ago, my sister was diagnosed with an advanced stage of breast cancer. She helped start a breast cancer foundation and made one vow: that women diagnosed should not go through it alone, in the dark or in shame. To raise funds for the foundation, I joined Ironman Korea in Jeju Island, Korea on July 3, 2011, after Ironman China 2011, which I had originally signed up for, got cancelled weeks before its May 29 sked. In Jeju, the race had been going pretty smoothly, and I coped rather well until the last 26 kilometers when I felt dead tired, dizzy, and somewhat incoherent. I gutted it out, put one foot in front of the other, and finished, in spectacular fashion – at the finish line. A few moments later, I was lying inside the medical tent, with an IV (intravenous drip) in my arm. My BP (blood pressure) was at 100/70 (rather low they say), and I was a bit out of it. As I lay there, I really got to feel the reason I was there: To raise money for breast cancer awareness. Ironic that I ended up (for a few hours), feeling like a breast cancer patient – tired, dizzy and puking…I guess that had to be part of the entire experience. Despite all of that, I was still able to improve my personal best by 30 minutes, finishing in 13 hours and 27minutes, on what they are now calling the toughest Ironman Course. In the time it took me to complete the 226-kilometer Ironman, 240 women were diagnosed with breast cancer, and 60 of them would die because of it. I thank all those who supported me with their pledges and donations, which will benefit a lot of women at risk for breast cancer or already diagnosed. I’ve been asked a few times whether I would do it again. The answer is DEFINITELY. 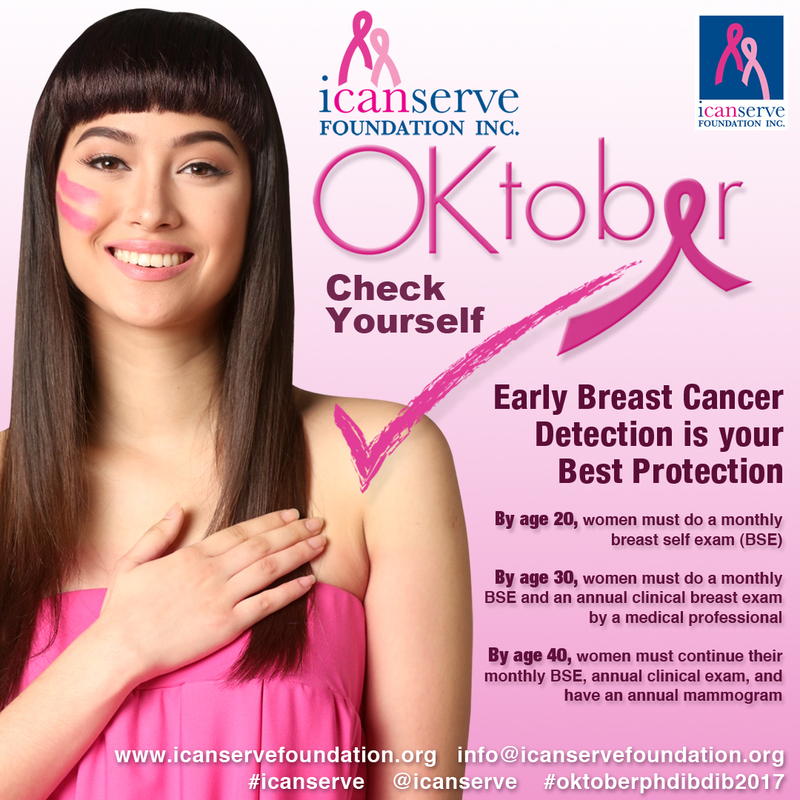 The sister of Javy Olives, Crisann Olives Celdran, was diagnosed with breast cancer in 1999 and co-founded ICanServe along with journalist Kara Magsanoc-Alikpala and two others. I don’t really exactly know where to start but allow me to just give a few ideas. Along came the Cobra Ironman 70.3 in triathlon in Camarines Sur. Being the adventurous and outgoing one in the family, I thought, why not go for it…not to brag about who I am or what one is made of but for a purpose. I decided I’d do it for the foundation of which my cousin used to be an advocate. Having done that for ICanServe (in 2010), I got addicted and now there’s no turning back. As long as there is a challenge like this, and people I could help count on me, I know I will be back for more and ready to go the distance for ICanServe. Francis Ranada’s mother is a breast cancer survivor and his cousin, Marie Paynor Sia who passed away in 2009, was a member of the ICanServe e-group. 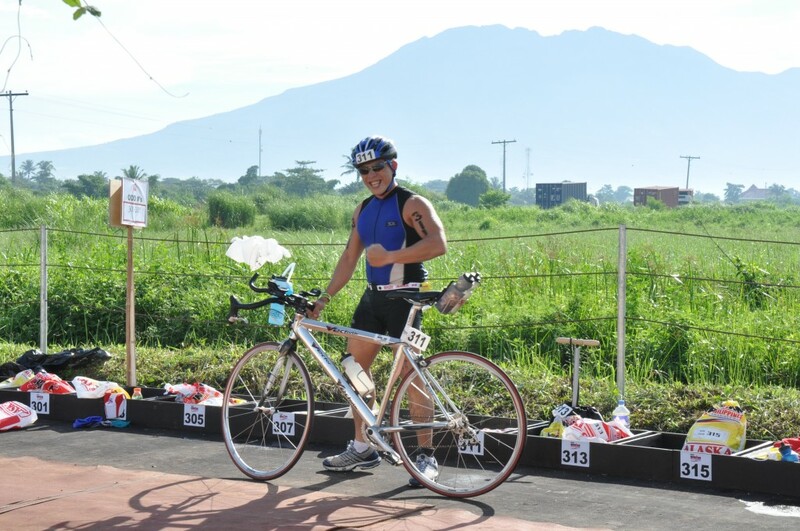 He joined Ironman Philippines 70.3 CamSur in 2010 and again in 2011 on behalf of ICanServe and its beneficiaries. 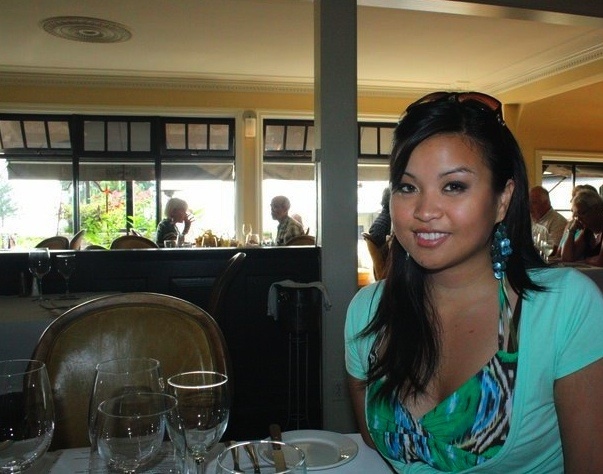 I was born in Manila in 1986 and moved to Vancouver, Canada when I was 7 years old. My parents have always taught me to be humble and grateful for everything I’ve been given. 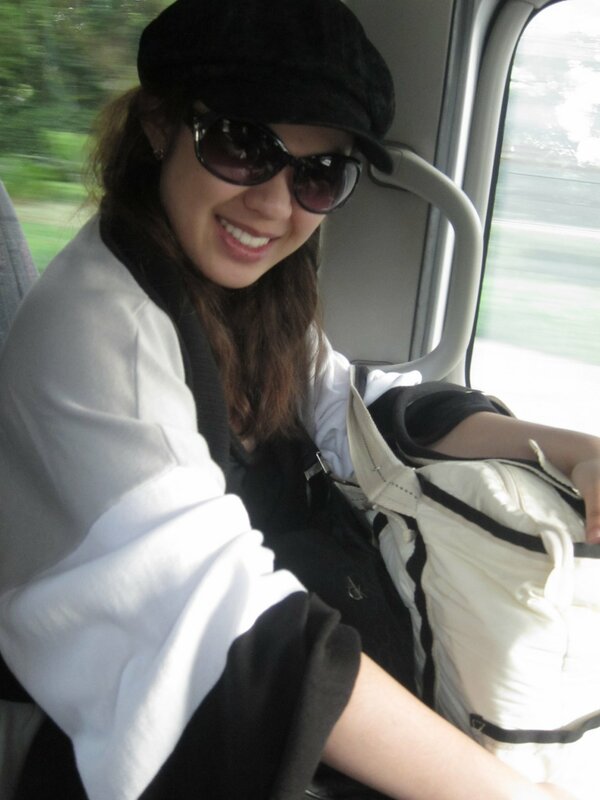 Last year (2010), my aunt in Manila was diagnosed with breast cancer. Soon after my eight year-old cousin, her son was diagnosed with pancreatic cancer and five months later passed away. I began organizing fundraising events for charities to fund support, research and awareness for global inequality and health issues. In May 2011, I organized an Afternoon Tea Social where proceeds from the ticket sales of the event were donated to ICanServe. Life is such a blessing and is often taken for granted. I only wish to help others realize the privilege of living while providing organizations with the proceeds to help the unfortunate live. Maria Bernardo found ICanServe on the internet, www.icanservefoundation.org. Last summer, students from the Junior Marketing Communications (JMC) team of the University of Asia and the Pacific (UA&P) helped sell ICanServe ballers for a cause. 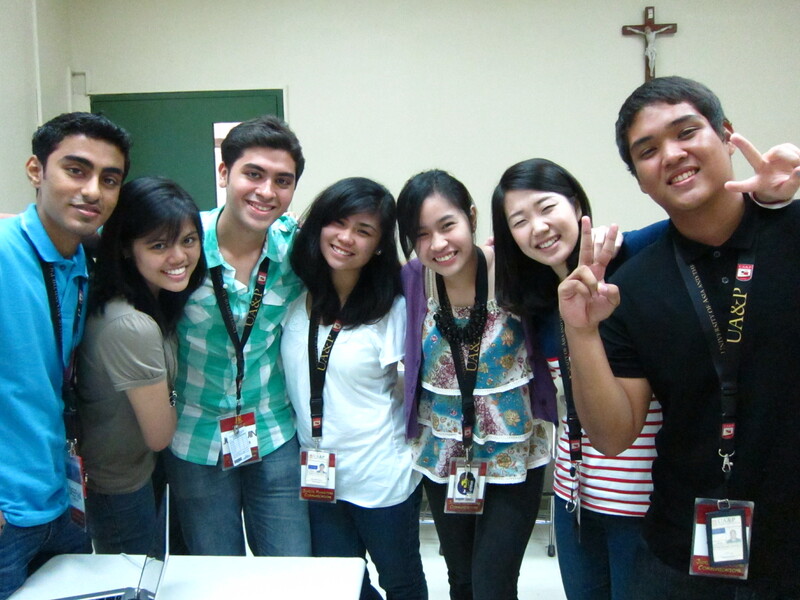 The JMC, as what we are called, are student ambassadors of UA&P. We are comprised of 1st to 4th year students who do marketing, public relations, and events management work for the University. Aside from that, we embody self-confidence and the sense of family – and selling ballers is like hitting two birds with one stone. Talking to strangers is no easy task, and this experience helps the students get out of their shells and build the confidence they have within. We also saw this as a way to help a good cause because a lot of us understand how it feels when someone we know and love suffers from cancer. 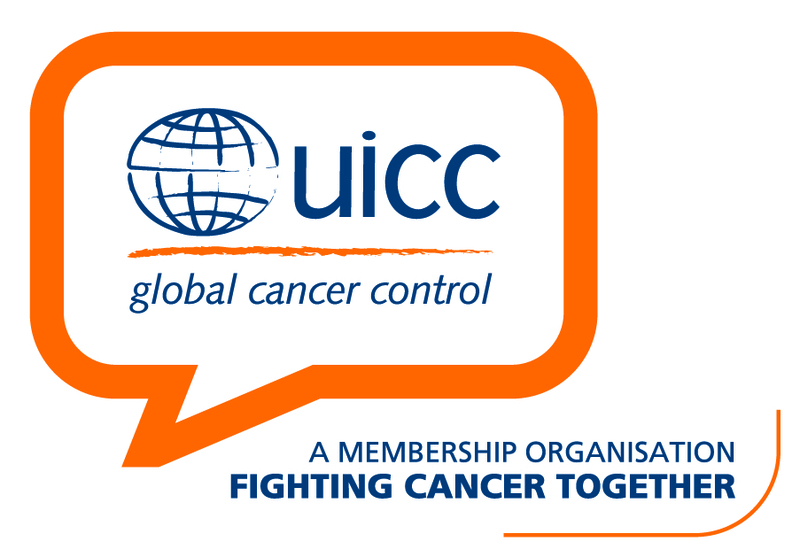 What better way to use our skills but by promoting cancer awareness, spreading information and earning money for the cause. The JMC represented by Catherine Norma Ann J. Locsin (in photo, right) learned about ICanServe from co-student volunteers. The children of the late Alice Orleans who was ICanServe executive director and the late Marisa Vaca-Nieto who was an active volunteer of ICanServe’s Media and Information Committee studied in UA&P. The JMC represented by Catherine Norma Ann J. Locsin learned about ICanServe from co-student volunteers. The children of the late Alice Orleans who was ICanServe executive director and the late Marisa Vaca-Nieto who was an active volunteer of ICanServe’s Media and Information Committee studied in UA&P.